There’s a tendency to fixate on the more visible and tangible rot in our social fabric, where serious issues like human trafficking get lost. We owe that to perhaps the more obvious crises in the world—be it political, social, economical, environmental and humanitarian. 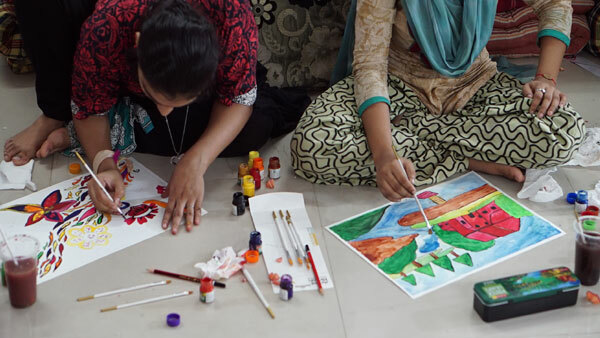 In the month of August 2017, Beauty for Freedom made their way to two shelter homes in Mumbai, India with a mission to conduct workshops on self-defense, art, beauty, self-care, and fashion with over 80 survivors of human trafficking and at-risk young women. 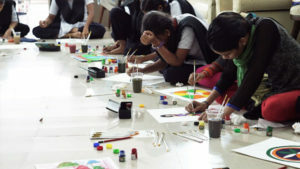 The workshops, especially the ones on art served as a tool to empower and promote self-esteem amongst the youth, took place in two Rescue Foundation’s homes (a non-profit which has been rescuing, rehabilitating and repatriating survivors of trafficking for over two decades)—the Boisar Shelter Home and Kandivali Shelter Home. Recent research shows, that in order to support people who have suffered through traumatic events, mental health has to be prioritized. 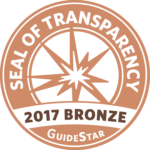 Meaning, worldwide communities and organizations take extra steps and work to assimilate survivors of trafficking into society in a healthy way leaving them with the tools to be self-sufficient. 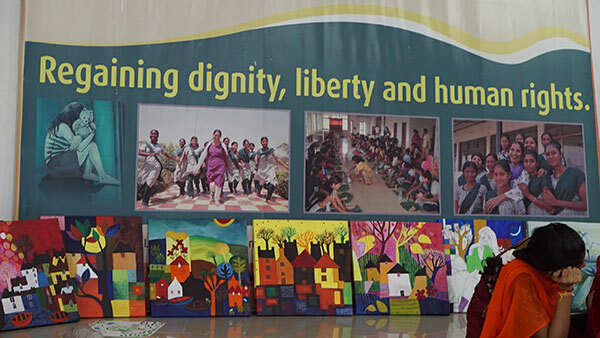 One such holistic treatment, that can offer help is art therapy, something that Beauty for Freedom adopts in their workshops extensively. The therapy uses the creative process of using art to improve the survivors physical, mental and emotional well-being. Colour in particular for example has a huge impact on the human psyche and emotions. Warm colours like red, yellow and orange signify emotions ranging from comfort, warmth, hostility to anger while cool colours like green, blue and purple evoke feelings of calmness and even sadness. In comparison to talk-therapy, art therapy can also offer additional benefits especially for those survivors whose native language is not English. With human trafficking, unfortunately being a global disease, this mode of therapy is universal, giving a platform to survivors to be able to heal anywhere in the world, regardless of what culture, community they come from or language they speak. A study conducted by Clawson, Dutch, Solomo & Grace in 2009 suggests that art therapy is strength-based and client-centered. It’s invaluable for people (especially younger survivors) who find difficulty in communicating their feelings verbally. The use of colours, shapes, textures are all effective tools in expression. And allows individuals to express their thought processes without the barrier of language. Other researchers suggest that in trauma survivors, while the frontal lobe functioning, such as linguistic ability can be damaged, artistic skills are minimally affected. Art therapy is helpful in awakening and triggering forgotten emotions and feelings. It helps graph out meaning of the past hardships and promotes healing. Constance Corley in her study on creative expression and resilience among three female holocaust survivors and visual artists, found that art expression can induce personal and communal transformation because art triggers inspiration. 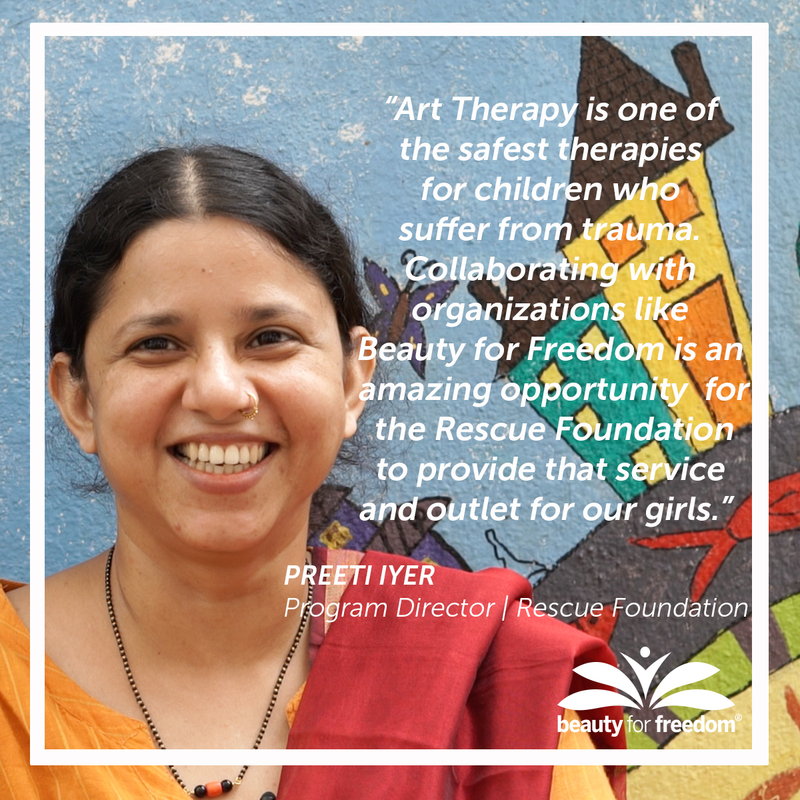 According to Preeti Iyer, program director of the Rescue Foundation, “Art Therapy is one of the safest therapies for children who suffer from trauma.” For the young survivors, especially children who have difficulty expressing through words this medium helps them heal from traumatic after-effects and work on moving on. 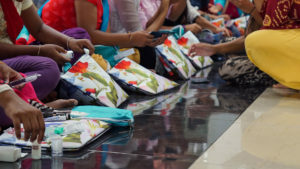 She adds: “Collaborating with organizations like BFF is an amazing opportunity for the Rescue Foundation to provide that service and outlet for our girls.” BFF now has plans to expand the initiative by summer 2018 with a 21-day workshop series in Mumbai. Utilizing art as a therapy, has the potential to heal people in any part of the globe. It’s powerful, universal and its impact is huge. It does not require a lot monetary resources, just passionate individuals who want to use their training to liberate survivors and not letting their voices go unheard and lost in social stigma. As for the girls from the Rescue Foundation, their work will be up on display in early 2018 in New York, a symbol of their extraordinary progress.